Femi Adeyinka is a R n B soul musician and he has been topping the music charts since he came to the Nigeria Entertainment Industry last year. 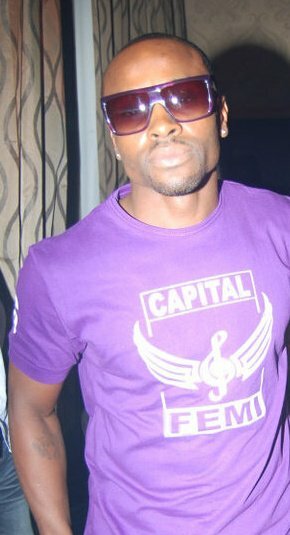 Recently he has been nominated for the 2010 NIGERIA MOVIE VIDEO AWARDS (NMVA) . Femi's video BABY I GOT IT aka MONEY MONEY FT EEDRIS ABDULKAREEM .